Crystal clear mountain lakes plus ancient Bristlecones make for the start of a fantastic roadtrip. While on a trip to Denver, I explored the Red Rocks Amphitheater. I did the Roxy Run, SUP, Yoga event in Huntington Beach, and had the best time! Skiing at Eldora Mountain Resort was a trip to remember. Bryce Canyon looks like an alien world with its red rocks and hoodoos. A photoshoot in the desert to showcase some of my favorite outfits – both vintage and from local boutiques – was so much fun! One of the cutest events ever: SoCal Corgi Beach Day! I spent Black Friday outside exploring Yosemite and it was incredible! I spent Thanksgiving Day with the giant Sequoias. Hiking in the mountains with a view of the lake in Big Bear never disappoints. A visit to the Sawdust Festival and the US Open of Surfing. 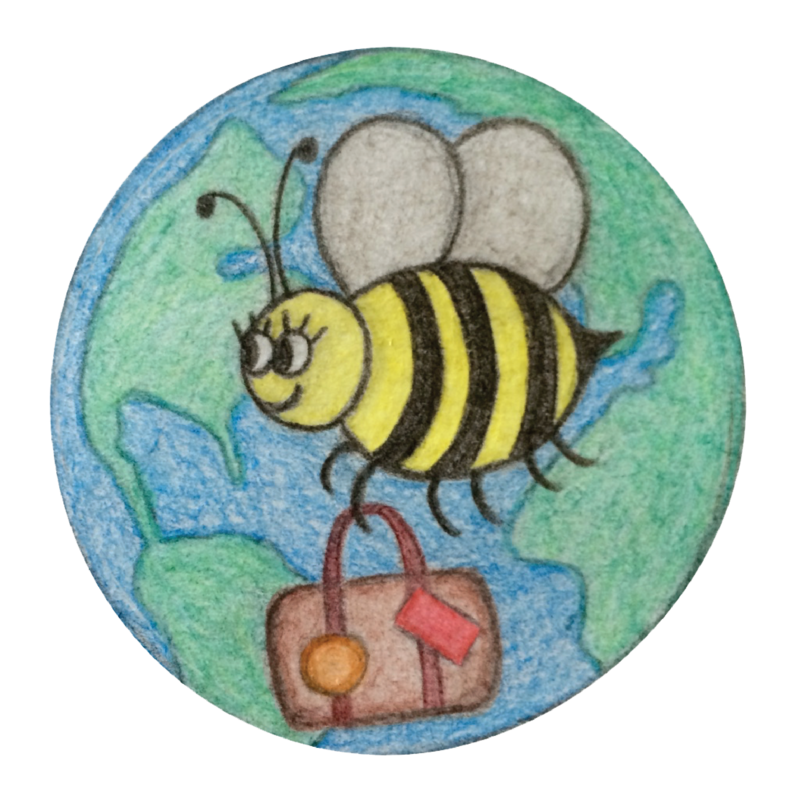 Enter your email address to follow travelinbee and receive notifications of new posts by email.